Get your exclusive The Beets concert tour shirt! Fast food and sugared cereal are not foods that you want in your body. 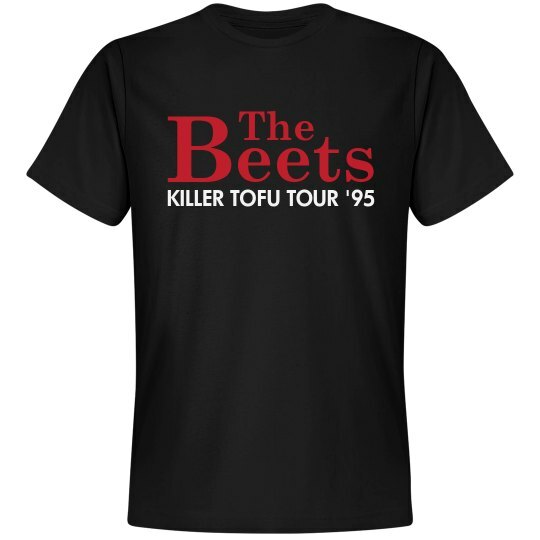 Stick to the killer tofu! The Beets know what they are talking about.